I’ve been shooting Fuji cameras since their revival in 2011 with the original X100 — easily my most favorite feature unique to Fujifilm cameras is their excellent film simulations. With their long history and tremendous experience in creating and manufacturing some of the most popular film stocks, Fuji has faithfully reproduced the looks of some of these popular films in their digital cameras — the JPEGs that come out of Fuji cameras are quite simply stunning, and the film simulations are the main reason why I’ve shot JPEG 90%+ of the time on any of the Fuji cameras I’ve owned. Today I want to cover some of my favorite Velvia settings on my new Fuji XT3— I love Velvia because its characteristics most closely match my style — rich, vibrant, saturated colors and nice strong contrast. 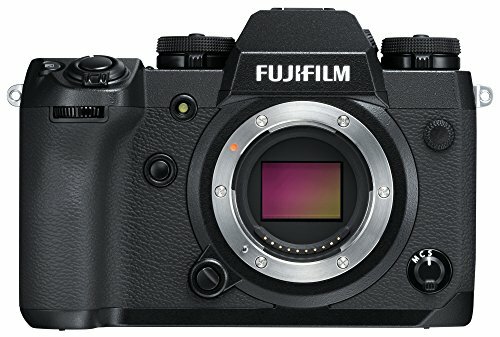 These settings should work the same on any Fuji camera, albeit with slightly differing results, given the difference in sensor(s), image processing, and firmware in any given Fuji body. I used these same settings on my X100F prior to the XT3 with excellent results as well, so give it a spin on your own camera. The +1 HL/Shadow settings gives me a slight S-curve in camera, increasing contrast right off the bat. The +2 Color delivers extremely vibrant and saturated colors — almost too saturated — this works well for travel and landscape, but I don’t recommend this much when shooting people as the main subject. +1 Sharpness and the -3 Noise Reduction aim to provide some extra detail and sharpness in-camera, and can be useful in combating waxy-looking skin at higher ISOs; I’ve read that the noise reduction on newer Fuji cameras is less aggressive than it used to be, so -1 or -2 NR could be a better setting here on newer Fuji cameras. I have grain turned OFF in my “User Setting” preset, but the grain effect setting is available through my custom “My Menu”, and I use it on occasion to add some dynamic to an image that I’ll be using straight out of camera (usually social media). The Grain Effect works well, but I do wish it were more random, so as to give it a more analog, filmic, “organic” feel. 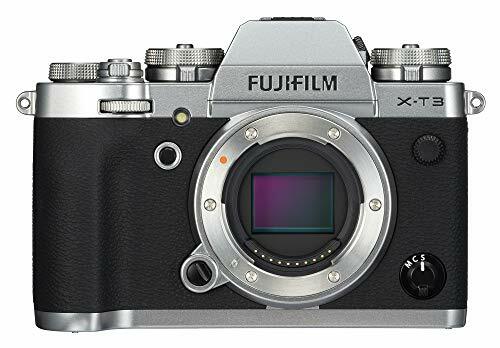 Hopefully this is something Fuji implements in the future, either as a firmware update, or if processing power is an issue (it shouldn't be with the new quad-core X-Processor in the XT-3), working it into a future camera body. 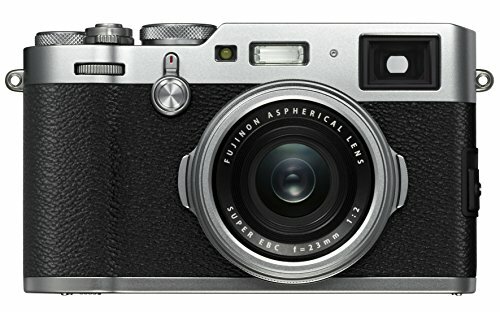 Color Chrome Effect is new in the Fuji XT-3, originally debuting on their GFX Medium Format camera. As I understand it, it is an attempt at replicating the characteristics in their limited run Fortia film, which was a reversal film, and offered an even more contrasty and saturated form of Velvia, resulting in increased color depth and tonality, but not by simply adding contrast and saturation. Fuji explains it much better than I ever could here. D-Range Priority is another new feature in the XT-3 courtesy of the new quad-core beast, X-Processor 4 which is a little different from the Dynamic range setting, in that it will prefer to preserve highlights and shadows by adjusting on the fly, so your JPEG files will come out slightly more flat, resulting in a more malleable JPEG file in post. I will leave this OFF most of the time, but when shooting landscapes, having it ON or set to AUTO is a godsend, as you get great natural looking HDR images straight out of camera. So, there you have it — my Velvia film simulation settings for landscape and travel. I’d love to hear from you if you’ve given them a shot, or perhaps you have your own favorite settings for Velvia — if so, share ‘em down below! I’d love to give ‘em a try. Below are some SOOC JPEG snaps from the trip to give you a feel for the effect.